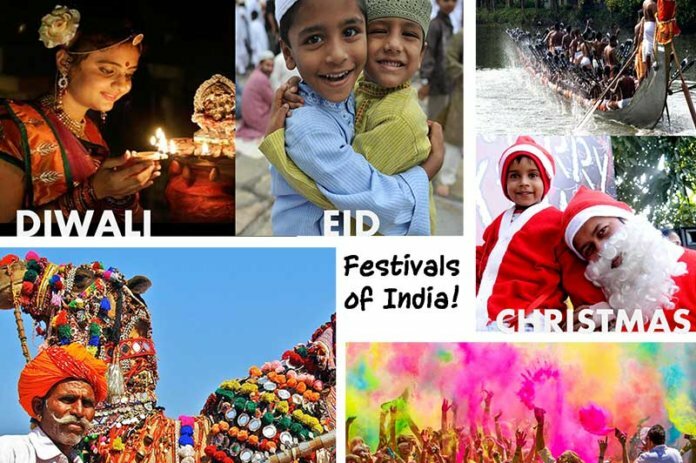 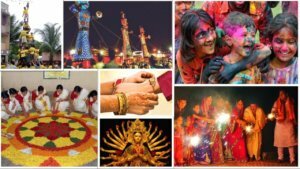 Festivals in India are celebrated with great passion and joy. 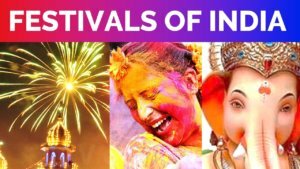 Even the foreigners who arrive in India get overwhelmed after watching the Indian festivals. 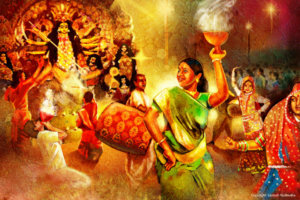 In India, numerous numbers of festivals are celebrated.